Updates about Olive Tree Genealogy website and other FREE genealogy records. Bringing you tutorials, genealogy book and app reviews, genealogy news, genealogy specials and more. Helping you find your family tree and ancestors. Recently I poked around a database record set on Ancestry.com . The title is UK, American Loyalist Claims 1776-1835. 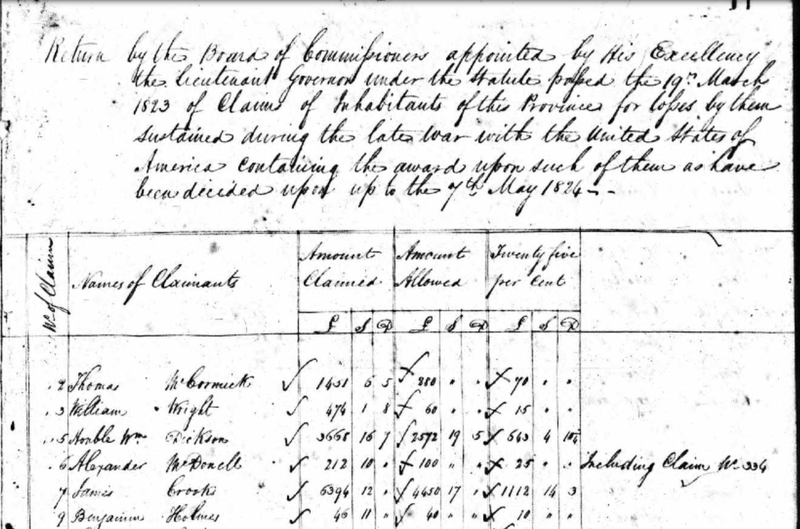 In the description given by Ancestry we read that "Records in this database relate to Loyalist claims and cases heard by the American Loyalist Claims Commission." 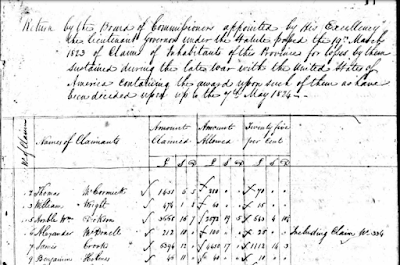 There is more detail given in the description but every sentence stresses that this database provides names and details of Loyalists, those who fled the Colonies during and after the Revolutionary War 1775-1783. However this is incorrect! Badly incorrect. The records are divided into Series I (AO12) and Series II (AO13). Yes there are some Loyalist claims and documents in this set of records. But a very quick look in Series II (AO 13) reveals that in the section titled "American-Loyalist Claims Series II (140) Miscellaneous 1801-1835", we find Claims for Losses in Upper Canada after the War of 1812. These claims for losses were not filed by Loyalists but by ordinary citizens who suffered at the hands of the Americans or the Indians during that War. This specific (and valuable!) list of those filing claims is dated May 1824 and begins on image 15 of 228. It ends on image 49 at claimant number 2054. It's an invaluable database but sadly not many researchers will find it since it is not listed correctly on Ancestry.com . And for those who do stumble on it by searching and finding an ancestor's name, they are almost certain to think that finding that name in this database means that their ancestor was a Loyalist. Please don't be fooled. When searching a large database, be sure to scroll back to the start of the specific section your ancestor's name is on. Look for the title of that specific set of records so that you know what you have found and can provide an accurate and correct source for the information. Celebrate Canada Day with FREE Access to Ancestry.ca! To celebrate Canada Day [FN1], Ancestry.ca is providing free access to all 235 million Canadian records on their site. The offer is in effect until July 1, 2015 at 11:59 p.m. Eastern time. You will need to register (for free) with your name and email. A username and password will be emailed to you which you can use to log in to view the free records. 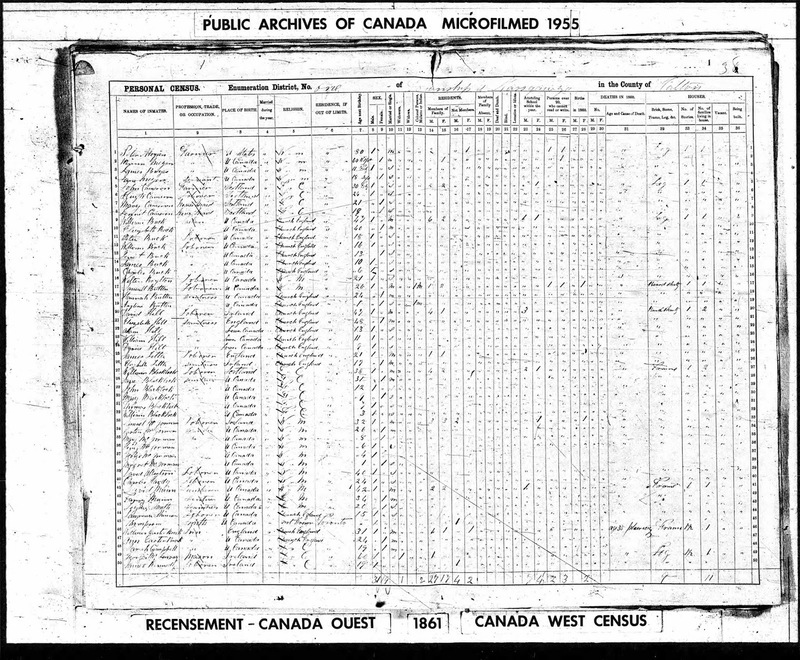 After July 1, 2015, you will only be able to view these records using an Ancestry.ca paid membership. [FN1] On July 1, 1867 Canada became a new federation with its own constitution by signing the Constitution Act - formerly known as the British North America Act. Canada Day is a national statutory holiday celebrated in all provinces and territories. Share the emotional reuniting of four generations (71 people) from one family that scattered across America. As families spread further and further apart, reunions are making a comeback to keep traditions and family histories alive. 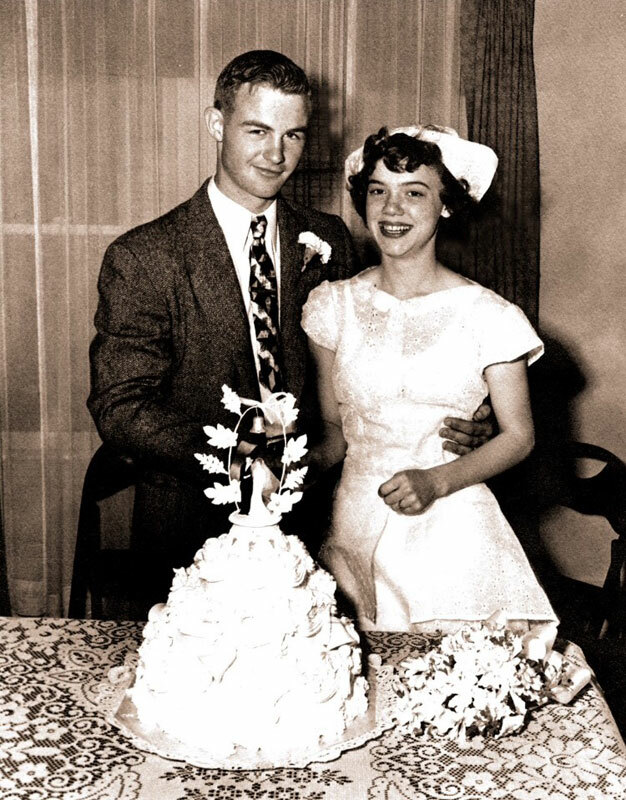 This 3rd & 4th of July, in Black Lake, Michigan, after 67 years of marriage, Great-Grandparents Evie & Clarence will gather their entire living family of 71 people from all over America and will finally see their 28 great-grandchildren in one room; meeting many for the first time. With family members ranging in age from newborn to 86 this will be a day full of laughs, tears How of joy and memories that will be passed down for generations. This is all thanks to Barbara Klee of Pemberville, Ohio entering a contest to win a Once in a Lifetime Family Reunion, and winning! TinyBeans, the app that makes sharing memories with family safe and simple for over 700,000 people around the world, is honoring Barbara Klee’s family with a $10,000 reunion of a lifetime! The two-time Emmy nominated series WHO DO YOU THINK YOU ARE? returns this summer to share more fascinating stories, and shed light on surprising revelations, of the real life family history of celebrities. Executive Produced by Lisa Kudrow and Dan Bucatinsky, the new season premieres Sunday, July 26 at 9/8c. · Tom Bergeron, who is aware of his French Canadian roots on his paternal side, but wants to know what brought his ancestors to North America. He goes as far back as his 10x great grandmother to find the answer. · Bryan Cranston, who comes to discover an unfortunate pattern amongst the men in his family. · Ginnifer Goodwin, who sets out to learn about her mysterious paternal great grandparents, whom her father, regretfully, does not know much about either. · Alfre Woodard, who strives to find out more about the paternal side of her family, and explores how her surname came to be. Additionally, TLC will air the U.S. premiere of J.K. Rowling’s episode of the series, where the best-selling author sets off to uncover her maternal French roots. She finds that a family war story might not be what she thought when military records reveal a surprising twist. Ancestry.com , the leading family history company, is teaming up again with TLC as a sponsor of the upcoming season. As part of the show sponsorship, Ancestry provides exhaustive family history research on each of the featured celebrities to help make discoveries possible and build out the story of each episode. Labels: Alfre Woodard, Ancestry.com, Announcements, Bryan Cranston, Ginnifer Goodwin, J.K. Rowling, Press Release, TLC, Tom Bergeron, WDYTYA, Who Do You Think You Are? 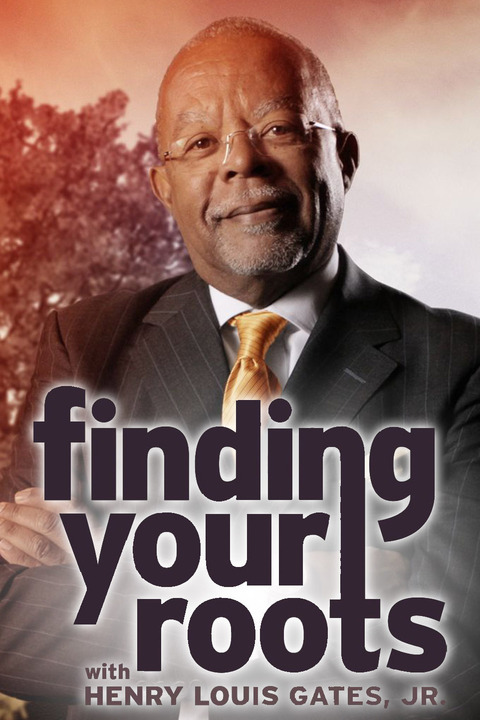 Finding Your Roots is a TV show with host Henry Louis Gates Jr. and has been on air for 2 Seasons. 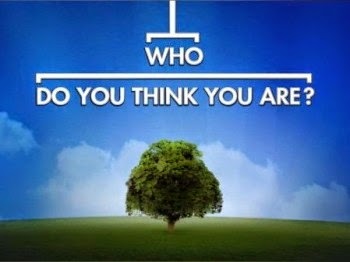 The premise is similar to Who Do You Think You Are? and traces the roots and family histories of celebrity guests. When an episode featuring Ben Affleck aired last October it was later learned (through hacked emails) that Affleck had told Gates he did not want mention made of his slave owning ancestors. Gates and the show's producer removed all mention. When the emails surfaced there was a huge outcry from fans and genealogists alike, most of whom were dismayed at the editorial liberties taken by the show to hush up the past and hide the facts. At the time Gates defended the decision to not air Affleck's ancestors' slave owning deeds by saying that the producers found "more interesting" ancestors to talk about. Before Season 3 airs, PBS plans on making staff changes and has not yet reached a decision as to whether or not there will be a fourth Season. How many times have you looked for a Vital Registration in Ontario and come up empty? But you know Great-Grandpa Harvey's death date and location. You know it was after Vital Registration began in 1869. You've tried using wildcards to pick up variations in his surname. You've searched just under his first name. You've tried every trick in the book but there is nothing found. I've done it too. 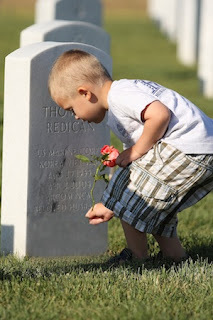 I have several people whose deaths or marriages or births are simply not showing up in the online Registrations. My most recent failed attempt was in searching for a murder victim and the woman who was executed for the crime. It was a very famous case in Ontario (James Workman the victim, beaten to death in 1872 and his wife Elizabeth Workman, the last woman hung in Ontario in 1873) and is still written about today as a miscarriage of justice. 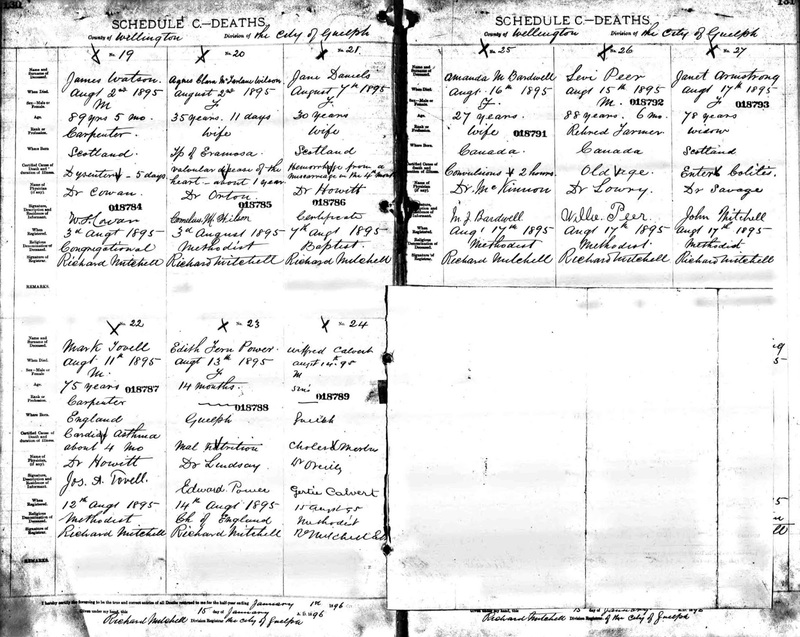 I wanted to see their death registrations for research I am doing on this family. But nothing was found. After several frustrating hours of creative searching, I wrote to the Ontario Archives and asked where the Death Certification of murder victims and the murderer were kept. People were required to pay (either directly or via family members, hospital, clergy or funeral home) for Ontario vital statistics registrations. The cost to register a marriage was about .10 cents prior to WWII then the cost went up to about .25 cents after WWII. Now I know why I can't find some of my ancestors and collateral branches' births, marriages or deaths. No doubt the family didn't have the money or thought it was a waste of money that could be better spent elsewhere. So if you have been hunting and unable to find a Vital Registration Event, consider the possibility that perhaps it was never registered. That doesn't mean you should give up after the first try! Use wildcards, they are your friend. For example Ancestry allows the use of * to represent more than one letter and ? to represent one letter. If your surname of interest is Madden, try searching M*d*n to pick up Maden, Maiden, Maddin, etc. If all your searches are in vain, you might want to try church records. Even if the event was not registered at the Provincial level, odds are good that it made the local church. Imagine a cemetery, an abandoned cemetery, the size of a small town. Well that is what Mount Moriah Cemetery in Pennsylvania is like. It is over 400 acres in size and in complete disarray with crumbling tombstones, weeds and thick vegetation. Mount Moriah Cemetery is a historic cemetery in southwest Philadelphia, Pennsylvania, along Cobbs Creek. It was incorporated on March 27, 1855. It is thought that over 80,000 are buried in this cemetery. Some interesting documents can be found at Friends of Mount Moriah Cemetery. I love new technology! 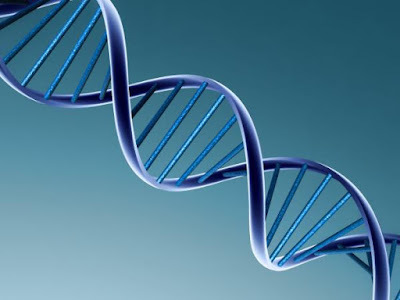 Can you imagine one day perhaps being able to reconstruct the faces of our ancestors from DNA? Don't scoff. It may be a reality. Scientists have been using a technique called "molecular photo fitting" to reconstruct faces of criminals, based on genetic markers from their DNA. In a BBC series called Catching History's Criminals: The Forensics Story, this technology offers the prospect of generating a face from nothing more than a few cells. 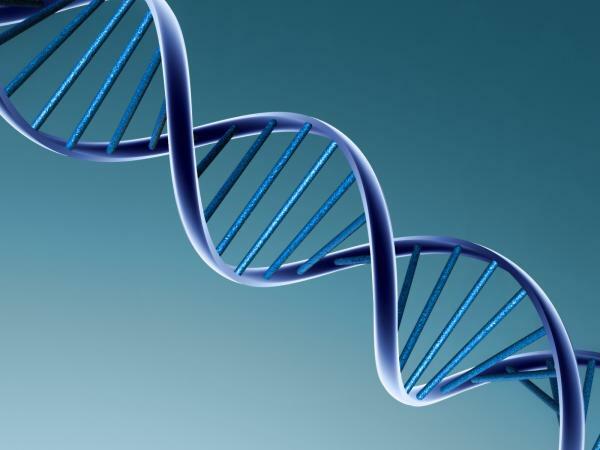 In the Forensic world this means that a few cells of DNA left at the scene of a crime would allow the criminal's face to be reconstructed. In an experiment the face of Surgeon Gabriel Weston was reconstructed using nothing more than DNA from her saliva. It's a pretty uncanny likeness and you can see the results at Building the face of a criminal from DNA on BBC News. Why not gift your dad this free e-book for Father's Day? Ask him to follow the prompts and jot down his own memories of his childhood. Anybody can read Kindle books even without a Kindle device with the free Kindle app for smartphones, tablets, and computers. 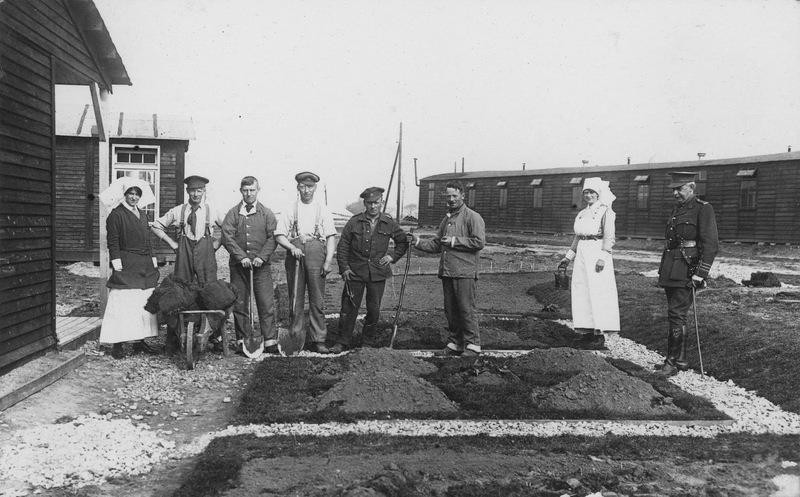 The archives of the Ticehurst House Hospital, which are part of the Wellcome collection, have been preserved and its records from 1787 to 1925 have now been digitized and put online. These records provide a glimpse into life in an Insane Asylum. Ticehurst House Hospital was opened as a private lunatic asylum at Ticehurst, East Sussex, in 1792. At first the hospital admitted a number of pauper patients as well as its more numerous private clients. However no pauper patients were admitted after 1838, and the clientèle became increasingly upper class as the century progressed. In the 19th century and earlier, people were often committed to Insane Asylums by a family member who had grown tired of them. Aging parents could be sent away by resentful adult children; wives discarded by a husband who wanted a change, a well-off auntie whose scheming nephew wanted money - these were often patients. The horror stories abound. Treatment was often cruel and neglectful. 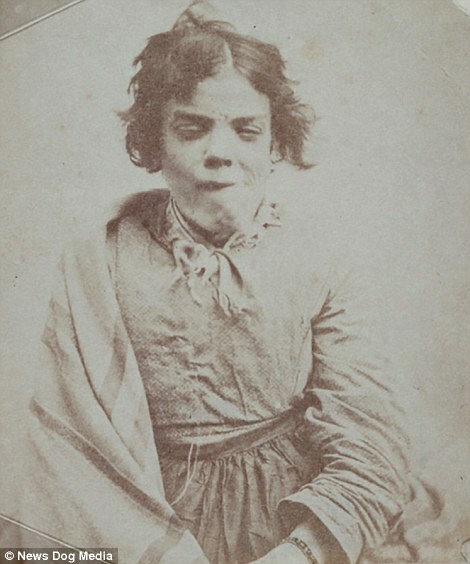 Little was understood about true mental illness so even those truly suffering from some type of illness were not helped by the treatments of the time. Male doctors were in charge and women suffered terribly in this male dominated world. Patients could be chained to the walls, they could be dipped in icy water. Straightjackets and solitary confinement were commonplace for those who could not or would not keep quiet. My Experiences in a Lunatic Asylum written by Herman Charles Merivale and published in 1879 was written by a former inmate of an Insane Asylum. It is free to read on Project Gutenberg. 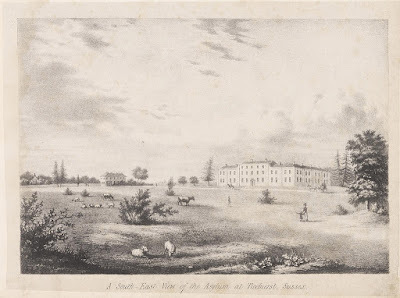 The Bedlam mental health hospital was established in 1247. A burial site, called Bethlehem and the New Churchyard, was opened after graveyards around London started to overflow. The poor from London and inmates from the asylum were buried there and recent excavations have uncovered bits and pieces of skeletal remains. Over 20,000 bodies are estimated to be buried. Those simple words caused what I call the light bulb effect in my head. A quiet “Bingo!” escaped my lips. I was positive I now had the answer to what has long been an extremely convoluted genealogy puzzle. As any genealogist knows, a new clue can spark great excitement. I could hardly wait to open my genealogy program and check my notes for the woman I now believed was Sadie Butler’s mother. 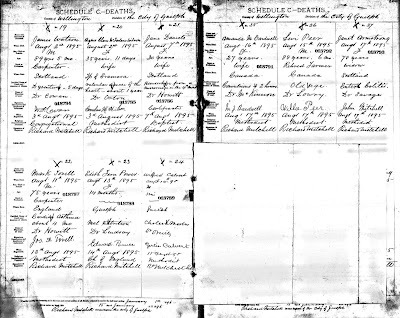 If I was correct, the woman found in the 1861 and 1871 census for Nassagewaya Township, Halton County Ontario as wife to Samuel Butler and mother to six children, was the daughter of my great-great-grand uncle Alphaeus Peer. Since we believe that this Samuel Butler may be the missing brother of my husband’s 3rd great-grandfather, that would link our two families together. I knew who Jean (aka Jane) Duff was! Anna Jane/Maria Peer born circa 1833, daughter of Alpheaus Peer and Mary Young, had been a challenge to find in my original research of the Peer family of Nassagewaya. 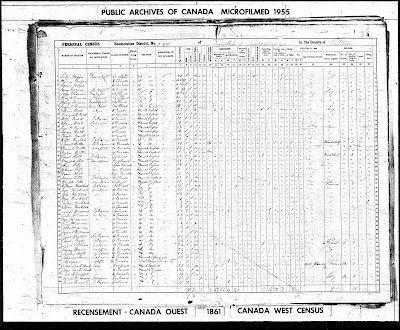 Anna was born in Stratford Ontario according to a Chatham Kent County marriage record dated November 1881. 49 year old Anna was listed as the Mrs. Jane Baker and her father’s name was given as Alphaeus Peer. Her spouse was Robert Duff. I had previously found another marriage record for Anna in November 1911 to Robert McDonald. Here she was recorded as Anna Jane Duff age 57 with parents Alphaeus Peer and Mary Young. Her residence was Bothwell Ontario. I’d never found a marriage to this mysterious “Mr. Baker” nor found them on any pre-1881 census record. But I did find Anna Jane in 1881 with her husband Robert Duff. There were several children listed with them, all born before 1881 and all with the surname Duff so I’d assumed that they were all children of Robert by his first marriage. But I was wrong. Angeline Duff, Caroline Duff, Elizabeth V. Duff, Jennie Duff, Christina Duff , Robert A W Duff, Richard Christofer Duff. Those first three names were Anna’s Butler children using their step-father’s surname! The last four would be children by Robert Duff’s previous marriage. That explained Sadie Butler’s death certificate statement that her mother was Jane Duff. There is a great deal more to this story of Samuel Butler and Anna Jane Maria Peer (and many more sources found to substantiate my findings) and I am still searching and putting more pieces of the genealogy puzzle together.Thanks to a tiny clue found in an online tree, I was able to take a huge step. Visitors to my website Olive Tree Genealogy often ask me for a list of all the free ships passenger lists I have published online. 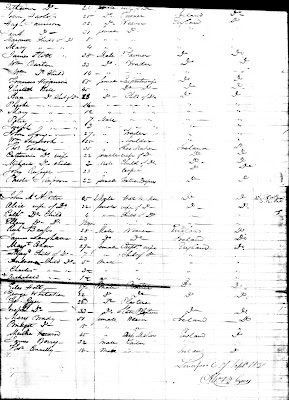 Since my site is quite large and can take time to navigate to find the records, here is the list of free passenger lists and naturalization records on my site. I hope this will help those looking for an ancestor! Missing Friends The Missing Friends Project is abstracting the names of those who immigrated from UK to America or Canada and who were inquired about by family in various 19th Century newspapers. 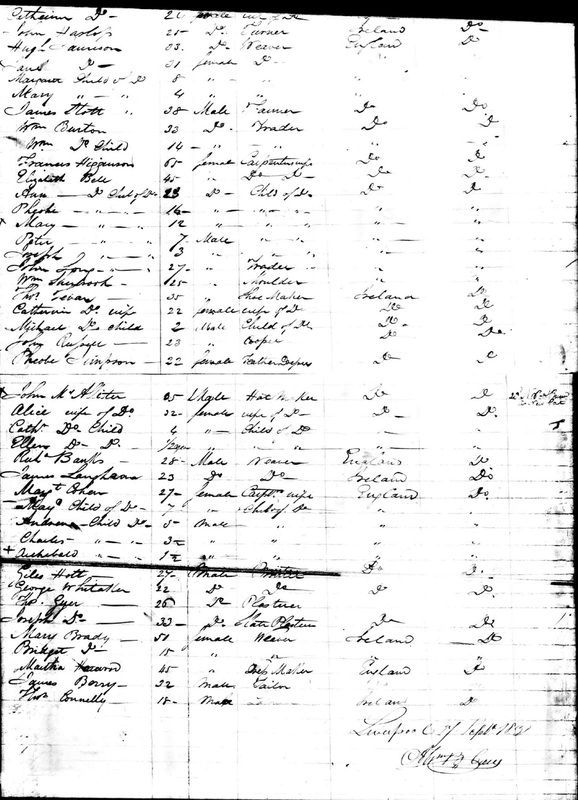 Emigrants from England in New York City Almshouse 1818-1830 - 254 names of English immigrants to Canada & USA including the name of the ship they sailed on. New York Almshouse Records 1855 to 1858 contain the name of the ship and the arrival date and port for each person. New Netherland Ships Passenger Lists Project Lists of those sailing from The Netherlands to New Netherland (now New York) 1654-1664 came from the West India Company Account Book and consist only of names of those who owed for their passage. There is no published record of those who paid for passage before leaving. Olive Tree Genealogy has reconstructed several passenger lists for these ships using other primary sources. 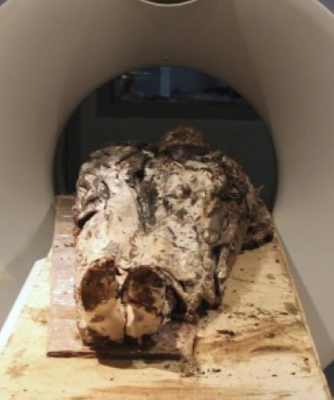 The body of Louise de Quengo, a widow who died in 1656, was found fully dressed along with the preserved heart of her dead husband. The City of Rennes France was her final resting place. Four other lead coffins dating from the 17th century were also found at the site of the Saint-Joseph chapel, as well as 800 other graves containing skeletons. The Royal Air Force (RAF) was the world's first independent military air arm and by the end of the First World War it had become the largest. Now you can search and download First World War service records of RAF officers. This database is of interest to Canadians whose ancestor may have enlisted in WW1 as a pilot. Canada did not have its own Air Force and any individual wishing to join the Air Force had to join the RAF. Approximately one-quarter of the aircrew in British Royal Air Force (RAF) squadrons were Canadian. A large RAF training establishment operated in Canada to produce new aircrew. The collection contains records for over 99,000 individuals and is searchable by first name, last name and date of birth. Searching the indexes is free but to obtain full details a small fee is charged by the National Archives UK. I tried this database with a generic search for my PEER ancestors. Because I search for all PEER individuals in North America, it's always of interest to me to see if one of them can be found in any new database online. My search gave me two results for PEER. In order to view the scans of their service records I saw that it would cost me 3.50L for each man (that converts to $11.00 Canadian) The website stated each man's records consisted of 3 pages. I added both to my Shopping Cart and then made the purchase. This is what I love about ordering from the National Archives UK website - after entering my Credit Card details, I was given an immediate link to download the service records. The link is good for 28 days. As is common with Military Service Records you never know what you're going to get. Some are full of information, others are not. 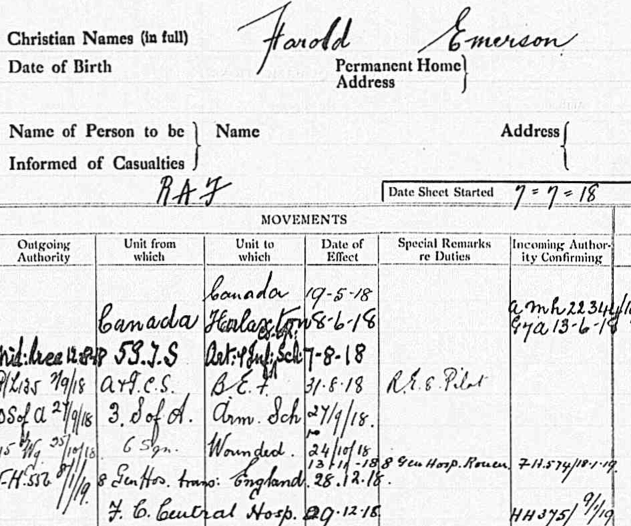 The Service Record I downloaded for Walter James Peer gave his name, date of birth, next-of-kin in Canada, address in Canada and place of employment. There wasn't much recorded in the section for his whereabouts throughout the War. 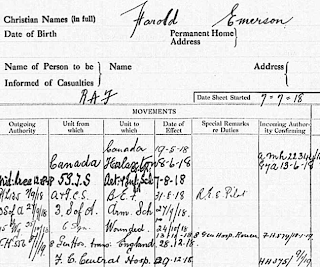 The second record for Harold Emerson Peer had a full page of entries for his movements throughout his time in the RAF but no date of birth, no next of kin and no location in Canada. For me that $11.00 was well worth it as I pursue my genealogy with the goal of obtaining as much detail as possible about every individual in my database. One caveat - when the National Archives UK website states there are x number of pages in a set of records, be aware that the first page is a Title Page with no information on the person involved. This Photo Archive consists of a small autograph album (6.5" by 5.25") kept by Constance (Connie) Philips as a memento of her time serving as a nurse during World War One. The majority of the photos and items are from 1915, when she served as a nurse in France and Britain. The album and all photographs, postcards, and other ephemera contained in the album belong to Karin Armstrong and may not be copied or republished without her written permission. The images will be published on Olive Tree Genealogy with permission. Each image has been designated an "R" for Recto or a "V" for Verso plus an album page number. Recto is the right-hand side page of a bound book while Verso is the left-hand side page. I will be posting the entire album and my additional research on the individuals identified in Connie's album over the coming months so please check back frequently to view these historic photos. The easiest way to see what has been published is to click on the topic "Nursing Sister WW1 Photos" in the vertical menu bar on the right side of your screen. You can also click on that phrase at the bottom of this post. Father's Day Sale on AncestryDNA Kits! Great news! AncestryDNA is now on sale on Ancestry.com , so grab a kit or two while this deal is in effect. I've tested my DNA and my brother's and my son's and have had amazing results. I've found new cousins and revealed family secrets. I've added DNA evidence to the paper trail to my Native American lineage. It's a win-win situation with this special deal good until June 21st. Janie Riley is an avid genealogist with a habit of stumbling on to dead bodies. She and her husband head to Salt Lake City Utah to research Janie's elusive 4th great-grandmother. But her search into the past leads her to a dark secret. Can she solve the mysteries of the past and the present before disaster strikes? Ancestry DNA Now Available in Canada! What Would You Do With a Haunted House? Copyright Olive Tree Genealogy. Simple theme. Theme images by gaffera. Powered by Blogger.